Stand out from the crowd with the new and unique personalised Stumpy Gin Glass. 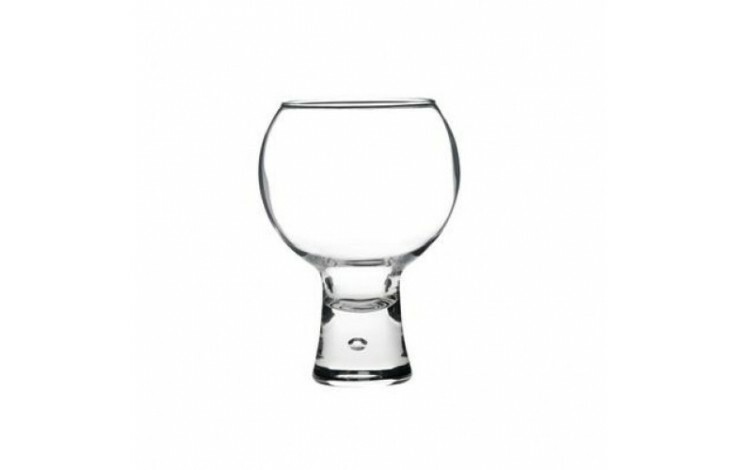 With the heavy bubble base, these glasses are perfect for bars and serving gin. Round top section with a 54cl capacity, and supplied bulk packed in quantities of 6. Can also be supplied in premium gift boxes - POA. 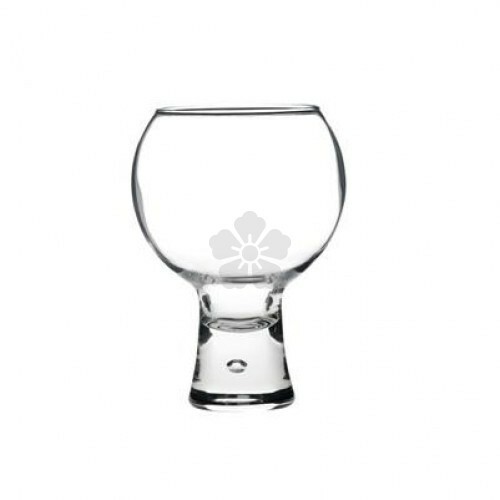 Inverted engraved with your design to 1 side of the top section of the glass, for a premium, retail finish. Standard prices for a frosted finish, however colours are available - POA. Make sure your customers are sipping their gin in style.